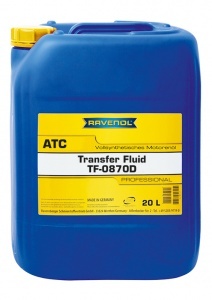 RAVENOL Transfer Fluid TF-0870 is a synthetic gear lubricant for the latest generation of electronically controlled active transfer boxes. 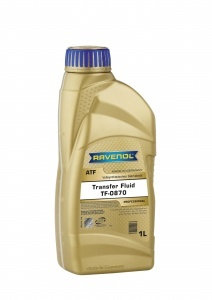 The formulation of high quality hydrocrack oils with special additives and inhibitors provides a stable viscosity and ensures the correct functioning of the transfer box and optimum power transmission even under the highest loads. Easy to buy on the site, good delivery time and always informed of progress. 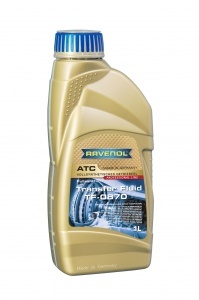 Thank you Andrew - we do our best to keep the system well lubricated! I've only one issue, a bit over the top with the packaging! A 1ltr bottle in a 12x1ltr box full of foam segments a bit overkill I think. Thanks for your feedback. We have been having issues with packages being damaged in transit so better to be safe than sorry! I am also informed by the warehouse that they were temporarily out of the smaller boxes. 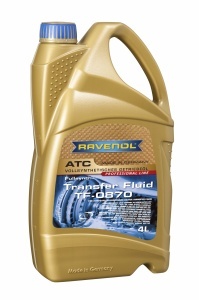 Fantastic service, ordered on Sunday arrived Tuesday morning, will definitely use this company again. Exactly what I needed, and delivered quickly.